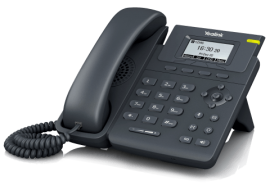 VoIP Phones & Handsets, IP Phones, Office Handsets - innoTel. 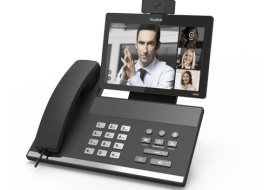 innoTel have a range of VoIP Phones to suit every business application. Browse our phones below and purchase online, or purchase a VoIP Phone & Service bundle. 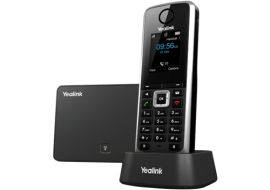 The Yealink W52P is a SIP Cordless Phone System designed for small business and SoHo who are looking for a flexible, easy to use cordless VoIP phone. The Yealink W52P combines the benefits of wireless DECT communication with rich business features of Voice over IP telephony. Additional handsets available. 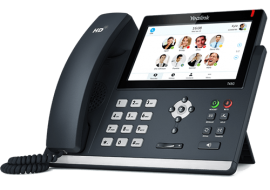 The T19P E2 VoIP Phone is Yealink’s answer to the entry-level IP phone that offers features and performance normally associated with much more advanced phones. The T19P E2 supports single VoIP account and offers both a smooth user experience and easy access to much more visual information at a glance. 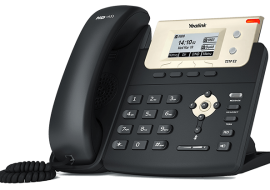 Yealink’s new SIP-T21P E2 VoIP Phones take entry-level IP phones to a level never achieved before. Making full-use of high-quality materials, plus an extra-large 132x64-pixel graphical LCD with backlight showing a clear 5-line data display, it offers a smoother user experience, much more visual information at a glance, plus HD Voice characteristics. 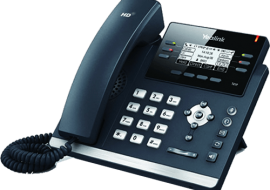 The Yealink T41P series are feature-rich VoIP Phones for business. The 6-Line IP Phone has been designed by pursuing ease of use in even the tiniest details. Delivering a superb sound quality as well as rich visual experience. With programmable Keys, the IP Phone supports vast productivity-enhancing features. The T46G is Yealink's latest revolutionary VoIP Phone for business users and busy professionals. New designs appears the commerce, with high resolution TFT color display, delivering a rich visual experience. Yealink Optima HD technology enables rich, clear, life-like voice communications. Supports Gigabit Ethernet. 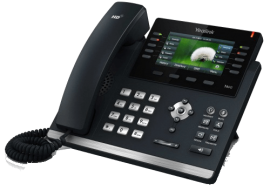 The SIP-T48G, the most innovative of Yealink's desktop VoIP Phones range created for a fast-changing world. Designed specifically for both local and international use by business, industry and commerce, it incorporates a large touch panel that makes switching between different screens and applications swift, easy and convenient. Don't see what you're looking for or need a custom quote? Please contact us and we'll get to work on finding something that suits your needs.